At the 2018 Cancer Services Data and Outcomes Conference we worked with Cancer52 to highlight the importance of access to data for rare and less common cancers. This short film features many of those who work with cancer data at the conference giving their views on the importance of access to data and how it can be utilised to change outcomes in cancer care. PHE’s two day Cancer Services, Data and Outcomes conference provides an opportunity to showcase ways data is used to prevent, diagnose and help treat people with cancer. Leading experts share the very latest research across the patient pathway from early diagnosis and treatment through to patient experience, quality of life and patient outcomes. 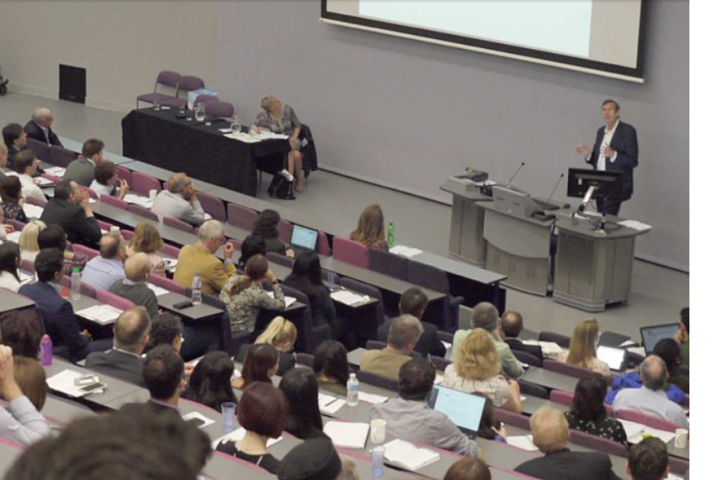 The conference comprises, plenary sessions chaired by high profile figures from across the cancer community, as well as smaller lectures and discussion sessions. In the exhibition area researchers, analysts, academics and patients showcase their work on posters. It’s always lively, accessible and provides a great networking opportunity for everyone.